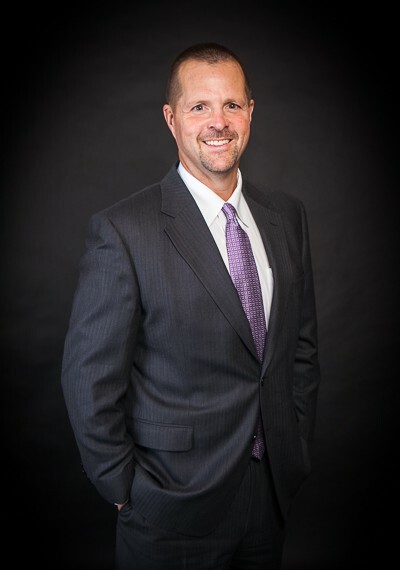 Robert “Bob” Yates, CPA, brings over 25 years of professional experience in the accounting industry to his role as managing partner for Thurman Campbell Group, PLC. Bob has extensive experience in medical practice management and tax and accounting for governmental, nonprofit and privately-held companies. His main focus is assisting clients with their day to day business and personal needs. He has been active in the community and served as president of Downtown Kiwanis Club and Clarksville Country Club, chairman for the City of Clarksville’s Natural Gas Acquisition Corporation and City of Clarksville Audit Committee. Bob has also served as treasurer for Clarksville Academy, Clarksville National Little League, and the Clarksville-Montgomery County Museum Foundation. Bob and his wife Sue Ellen have two children, Robbie & Myrtle.